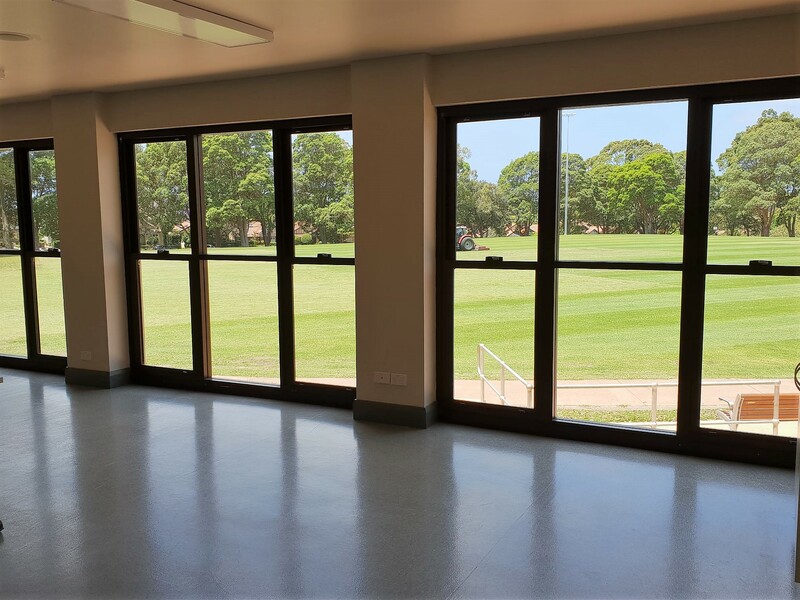 Located in a quiet area, Community Room 2 looks over Willoughby Park to the trees beyond. There is plenty of parking and easy access. The room has windows that open, blinds and air conditioning if needed.